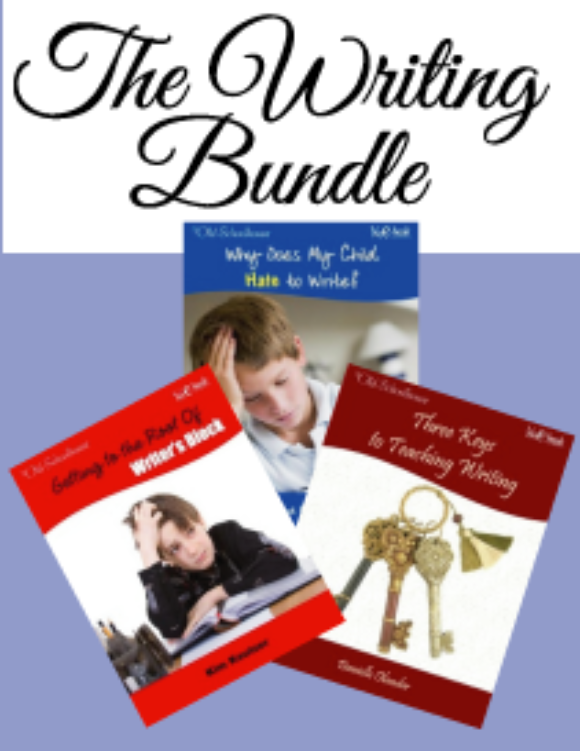 Writing is a God-given gift, and with a little encouragement, your child is fully capable of finding ways to touch lives and truly be a good writer at any age! 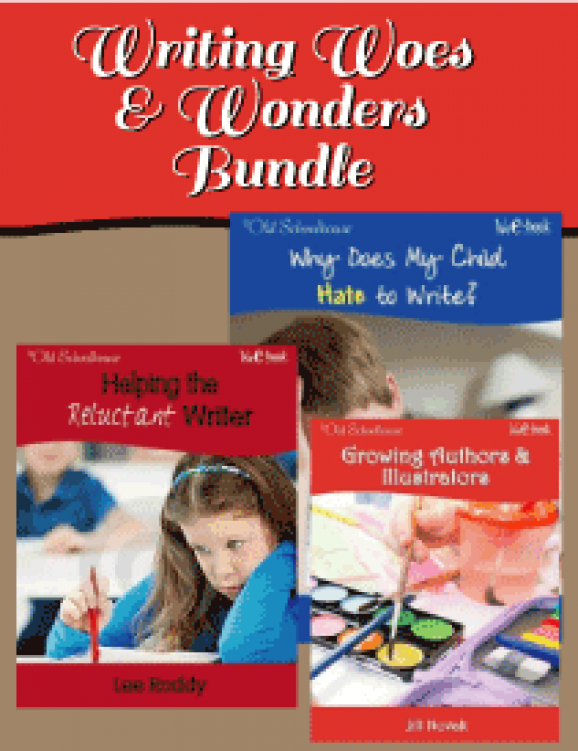 Learn how to get your book published and get it known. 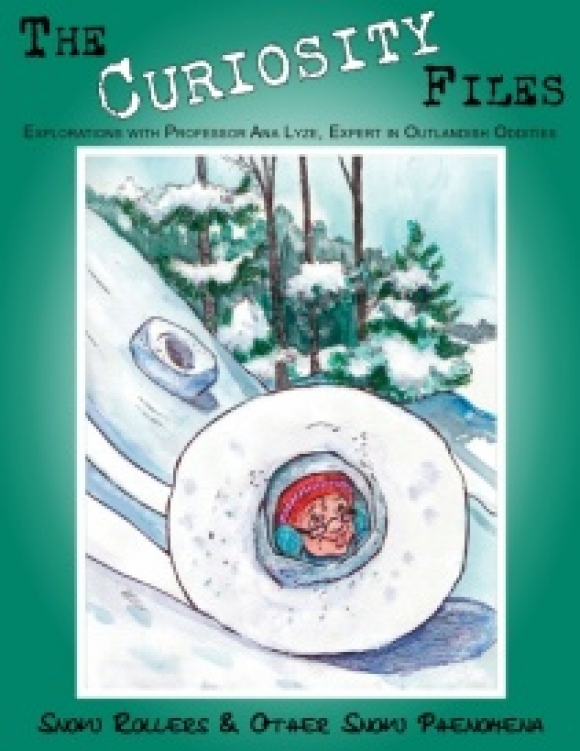 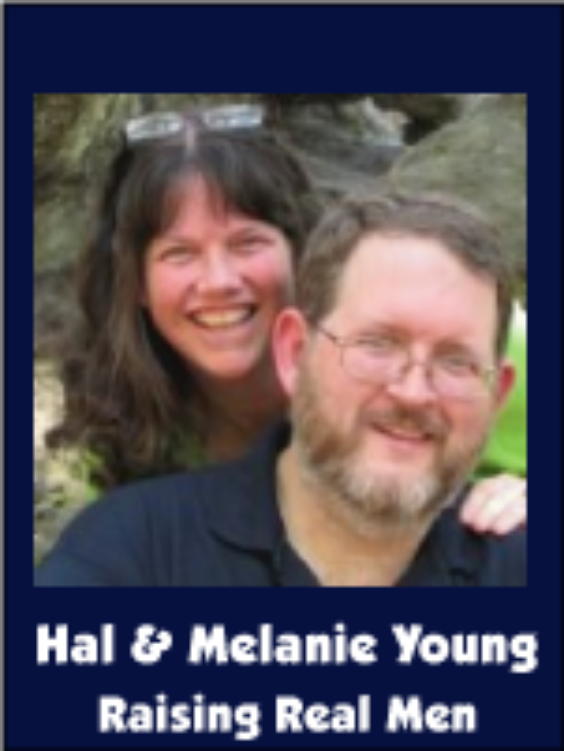 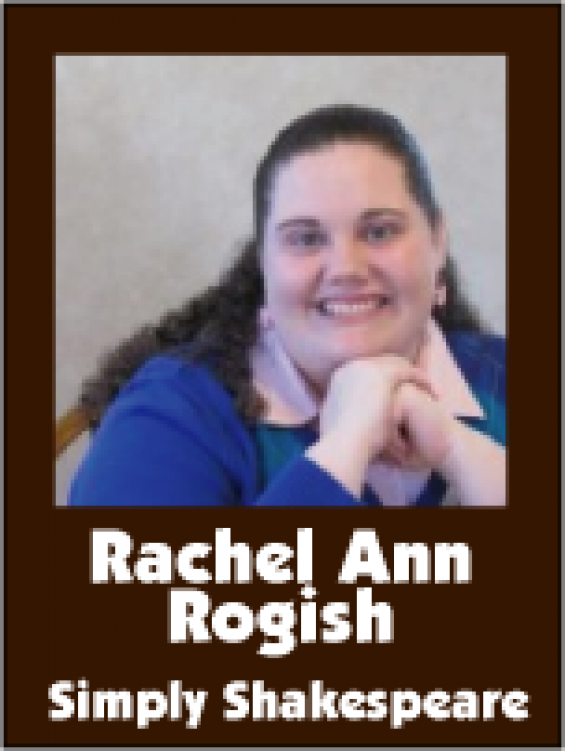 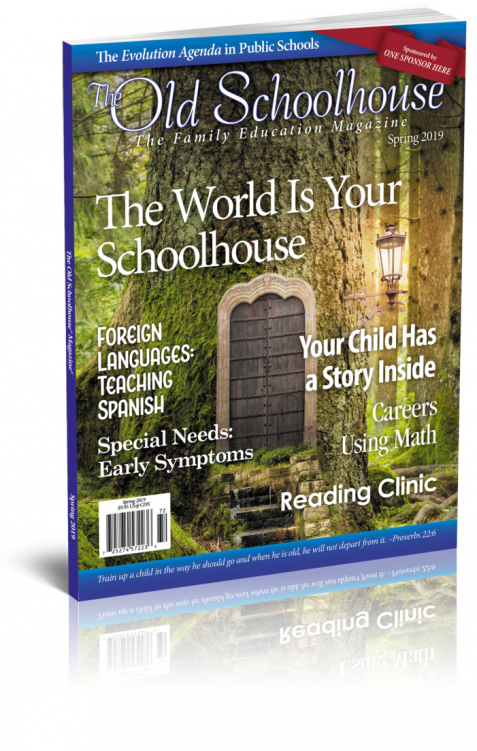 Hal and Melanie Young can help, they have quickly become known in the homeschool publishing community.